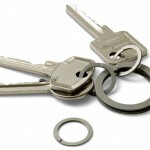 Swift Locksmith Chelsea | There when you need us! The highest and most important factor for the team here is to ensure that you are as protected and provided for as possible. 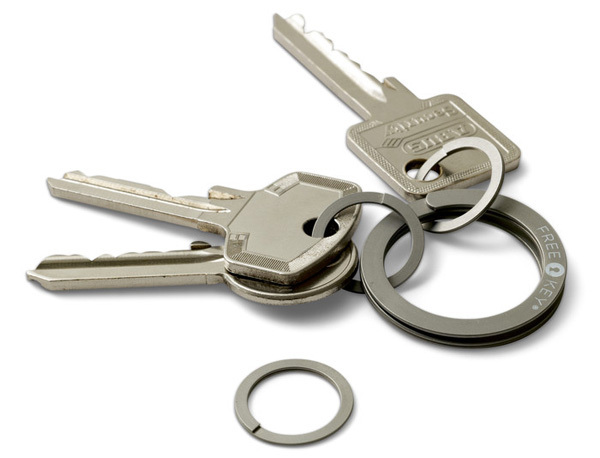 This means, that you can get in touch with your locksmith Chelsea service for any of your key cutting, lock repairs and installation, and security needs. We are always ready and available to ensure that you have what you need, when you need it. The wide range of services that you can find here, is also inclusive of a 24 hour available emergency lockout service, which means that you can call your swift locksmith Chelsea lockout line at any time you need access fast. On top of that you can expect a fast arrival of a highly trained and experienced team, who is equipped to handle any type of lockout scenario, meaning that your situation will find its resolution in the fastest possible way. Making sure that you have the number for us noted down, means making sure that you always have a reliable service close at hand should you need it. Of course this type of readiness and availability extends to our day to day services as well, and all work that you may require can be arranged around your schedule in a convenient and minimal effort way for you. Should you ponder your own security situation at home, you can always get in touch with your dedicated locksmith Chelsea team to get advice, and if you want to know what you can do to improve on your security at home. Why not book in for a security inspection with a trained professional. Feel free to get in touch at any time with your security needs and questions, and enjoy the benefit of a good night’s rest, assured that your security is up to date and that your family is as well protected as they can be.